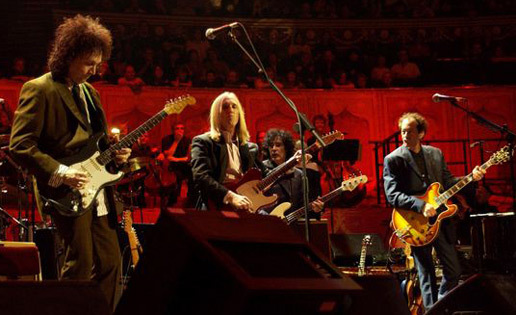 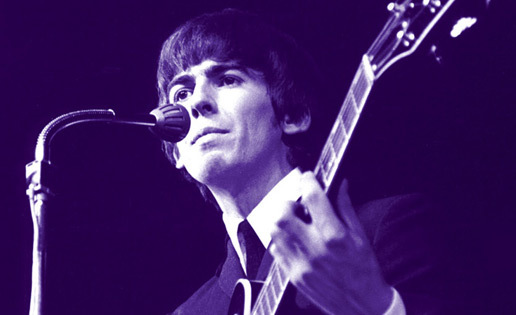 “Concert for George” celebrates the life and music of George Harrison. 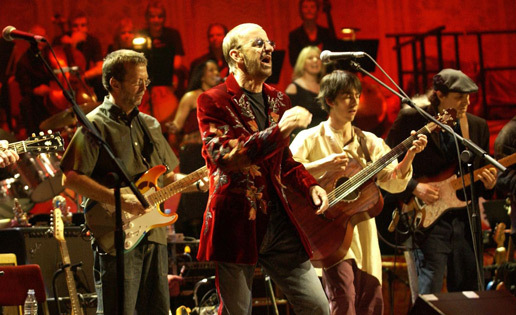 Directed by David Leland (whose credits include the feature Wish You Were Here, HBO’s Band Of Brothers and the Traveling Wilburys video “Handle With Care”), “Concert for George” captures stunning renditions of some of the most significant music of the 20th century, including “While My Guitar Gently Weeps” (featuring Eric Clapton on guitar, Paul McCartney on piano and Starr on drums), “Taxman” (performed by Tom Petty and the Heartbreakers) and “The Inner Light” (covered by Jeff Lynne and Anoushka Shankar). 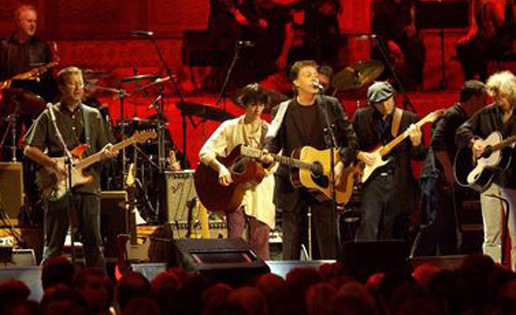 Lynne, Harrison’s longtime friend and collaborator, produced the audio elements of the concert, while Clapton oversaw the entire proceedings as Musical Director.